Andy Warhol: The Father of Pop Art Andy Warhol has spewed forth in many examples of the modern style that is known as "Pop art," in various mediums -spanning from silkscreen to a cable network. 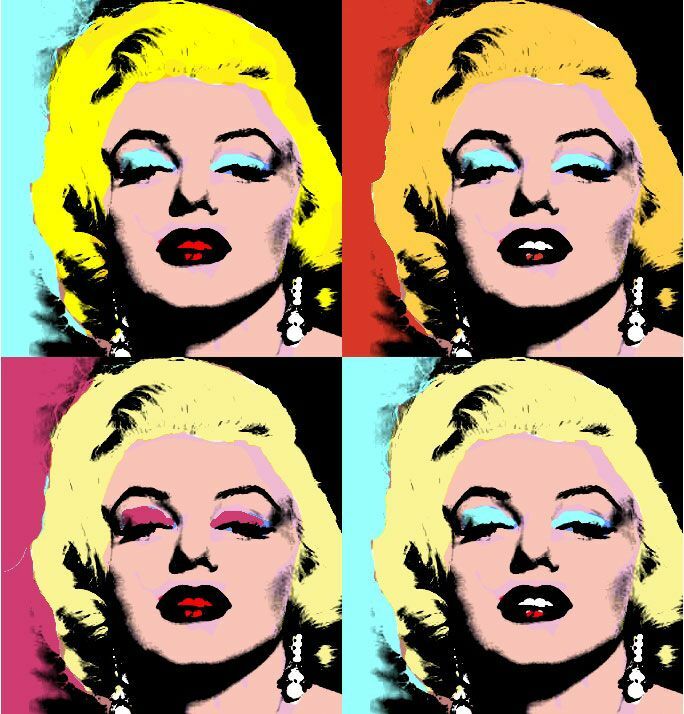 Not only has Warhol greatly contributed to this revolutionary style, but also in many ways, he has created it. Andy Warh.